Whole House Generator Dealer in Schaumburg – Call Penco Electric Today! 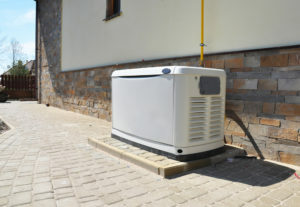 Protecting your family and your home with a whole home generator is a smart idea. 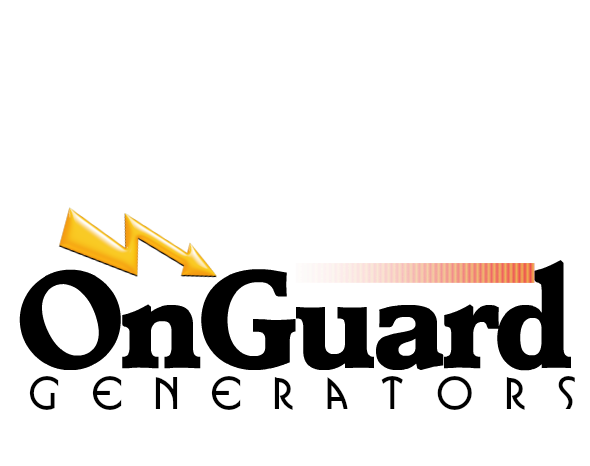 The number of power outages in the U.S. grows exponentially each year because of an aging electrical infrastructure and the increasing severity of storms. 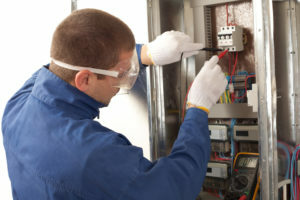 In the Chicagoland area there is an increasing demand on the power grid each year. Is this the year that it collapses under the weight of the significant burden placed upon it? We often ask people ‘how long can your family survive without electricity?’ Every family’s needs and tolerance for inconvenience differs, but if your answer is minutes or hours and not days or weeks, then a standby home generator is something that you should consider. It will not only keep your family safe, but will also protect your household belongings as well as help keep your basement dry in case you rely on a sump pump. Many of our existing customers have remarked that their generator is a necessity, not a luxury. You have a refrigerator to keep your food from spoiling, a furnace to keep you warm in the winter, an air conditioner to make blistering summer heat tolerable and lights to help you see when it is dark. What happens if there is no electricity to power these appliances? That’s what a backup generator does: it makes sure that your life can function without interruption because all your home systems work perfectly, even without electric utility power. 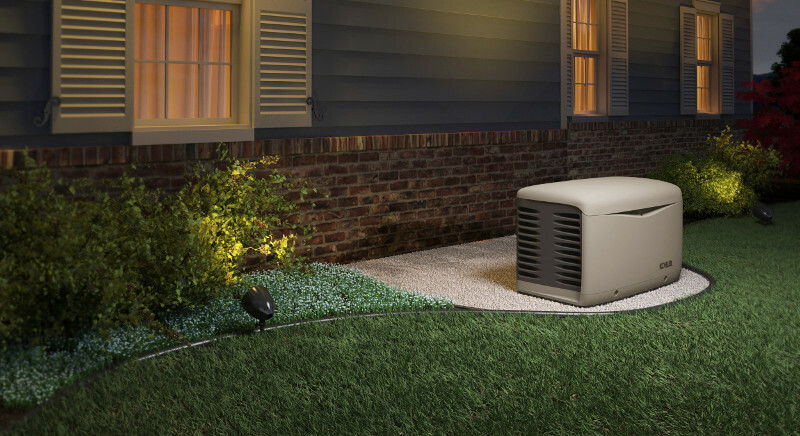 Whether you are looking for the best selection of home standby generators in the Chicago area, expert service on an existing generator, or need regular generator maintenance, call OnGuard Generators today at (847) 423-6662. With multiple locations in an around Chicago, we are just a phone call and minutes away.